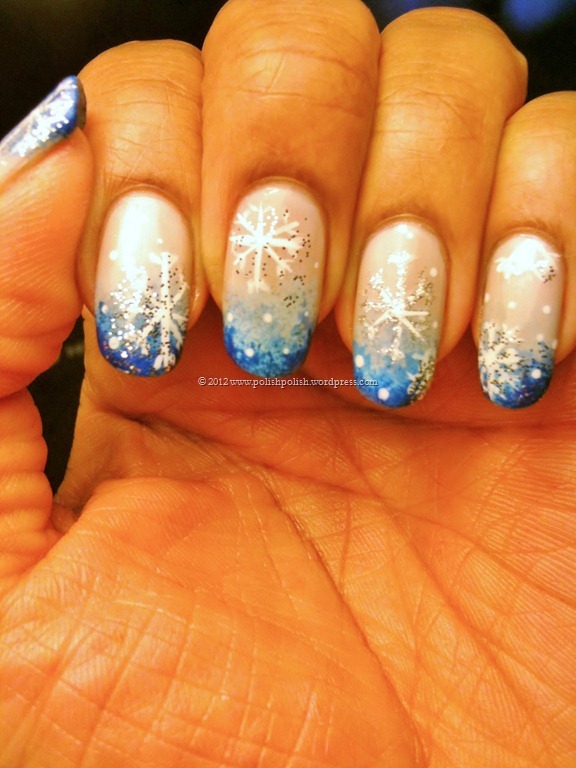 I couldn’t wait to get snow again…. 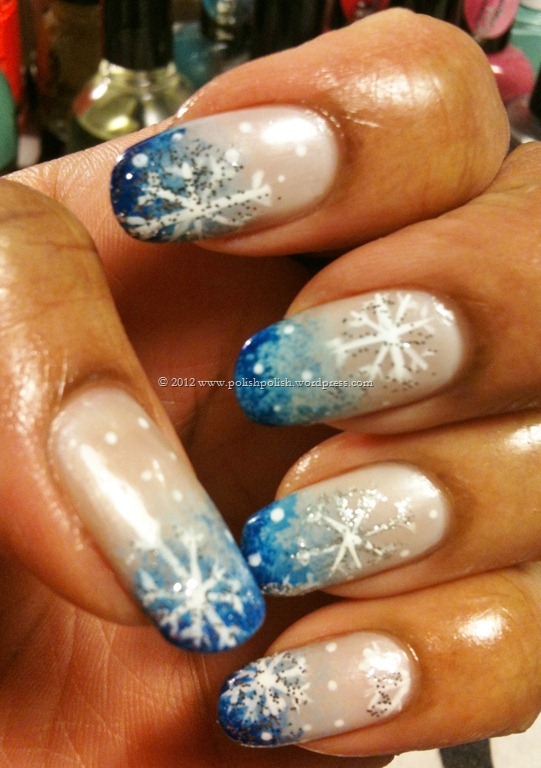 like REAL snow…. so-I-can’t-drive-to-work snow; need snowplows and boots snow; may have to leave work early snow!!! 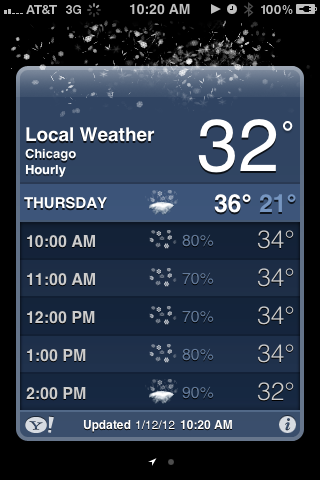 And even though they aren’t forecasting a blizzard or a very large accumulation…. I’m still crossing my freshly manicured fingers – well, nails – in the hopes of the forecast just being WRONG, and flakes blanketing this place into halting. Snow is so calming to me. And at the same time, excites me. I might even like it more than sunny days…. but that race is definitely neck & neck. 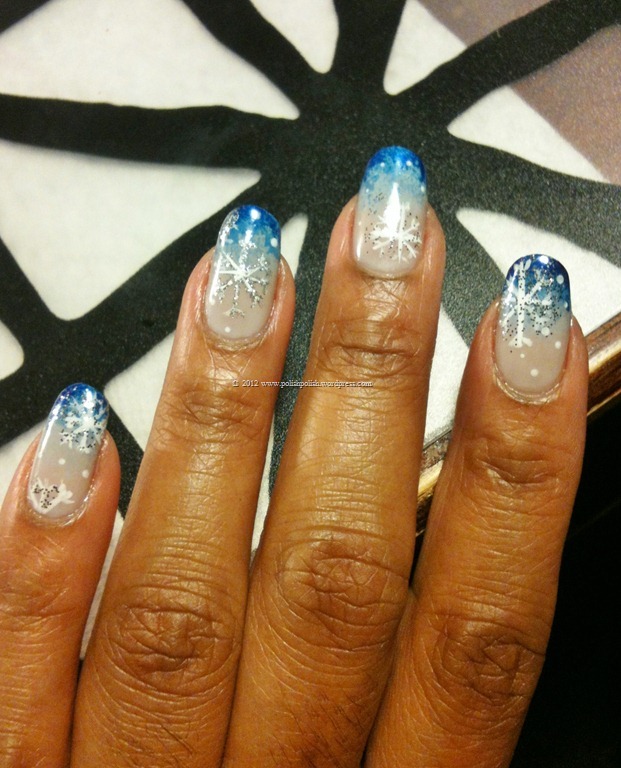 There was obviously no question about what theme would cover my nails…. it was more a query of how the interpretation would play out…. 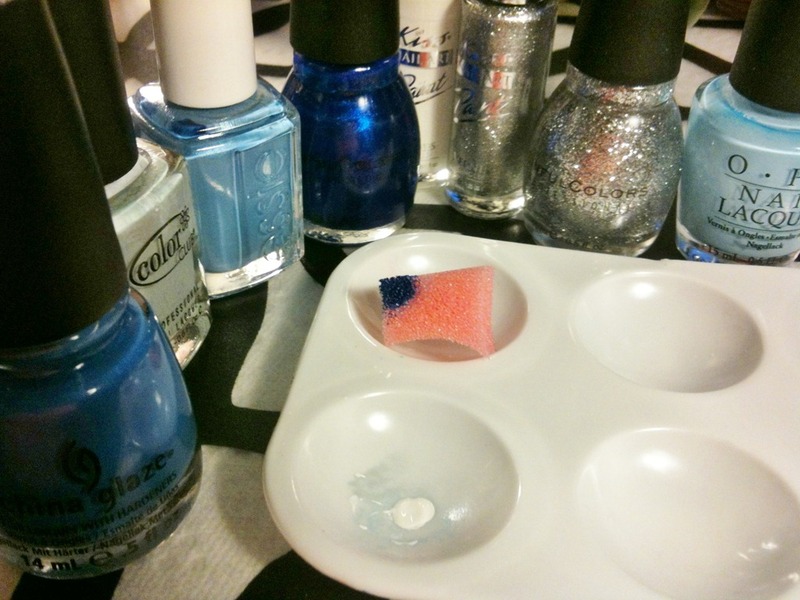 I went with the typical, and with shimmery silver….. but I tried my first “gradient” and “sponging” manicure. There. will. be. repeats. TRUST. ME. It turned out to be much easier than I expected and I love the look. I used OPI “Moon Over Mumbai” as my base. 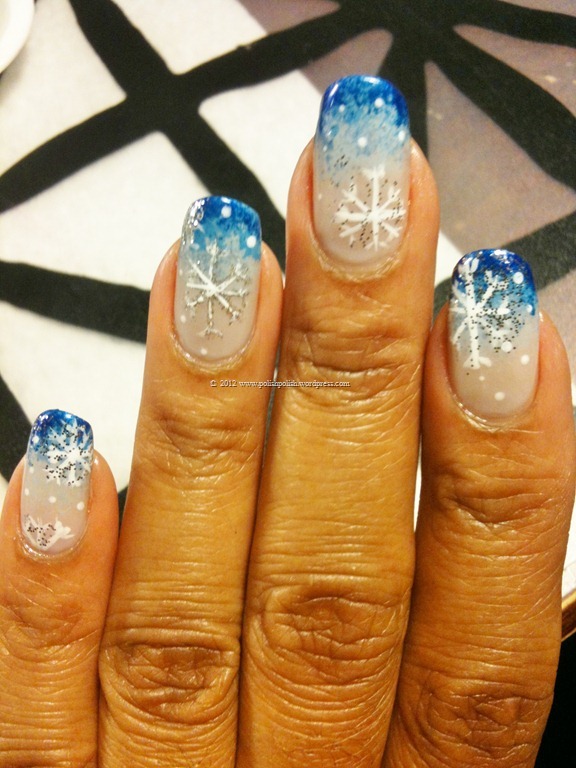 I used a white nail art striper (and a silver glitter one to add to one snowflake on my ring fingernail) to create my snowflakes. 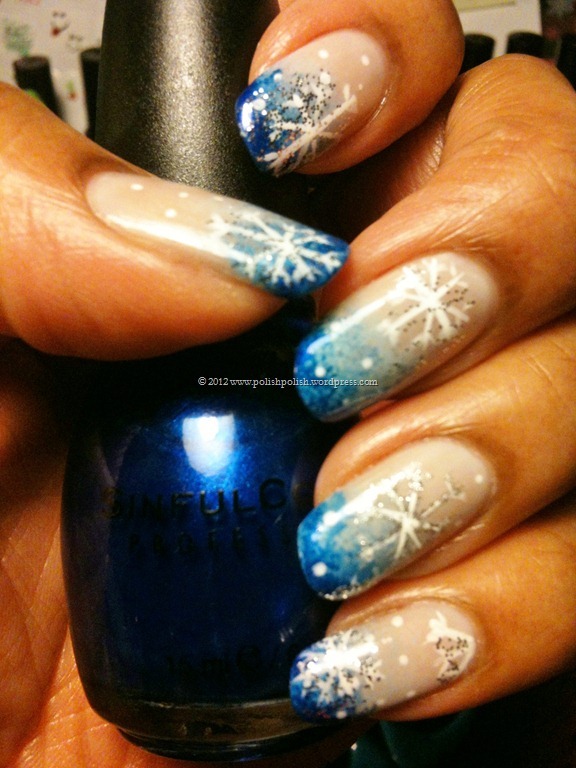 White polish with a tiny dotting tool for random dots of snow falling, and Sinful Colors “Queen of Beauty” for some shimmer over the snowflakes. Sounds like a lot, and I definitely didn’t need to use that many blues…but it was still faster than some of my “regular” manicures!! 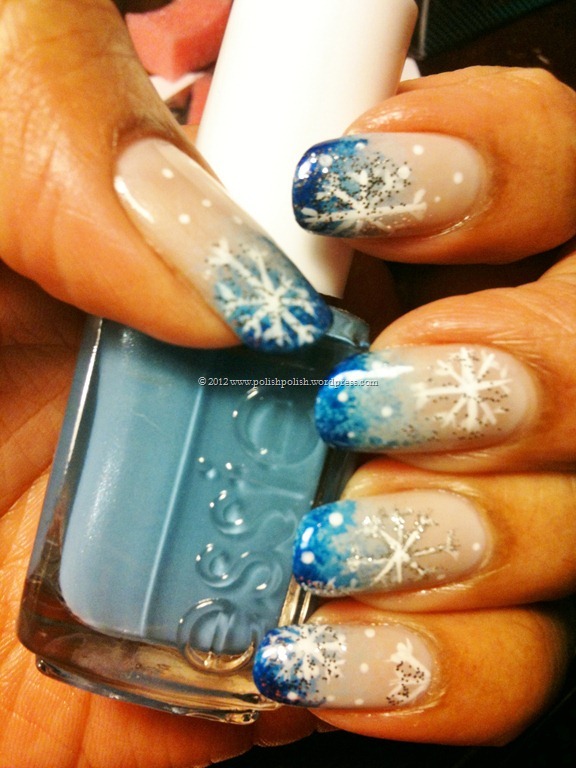 This entry was posted in China Glaze, Color Club, Essie, Nail Art, OPI, Sinful Colors and tagged blues, Coat Azure, midnight blue, Moon Over Mumbai, Sheer disguise, Sky High-Top, snowflakes, What's With the Cattitude. So pretty! I live in San Francisco now but I am originally from Detroit and I have to say…I miss the snow!